Rick Balsiger is the building superintendent at Erie Insurance Arena. He has worked for the Erie County Convention Center Authority since 1999 and has a crucial job making sure everything functions properly on a daily basis. His main responsibilities include making sure everything goes according to plan, especially on event days, and scheduling his many employees. 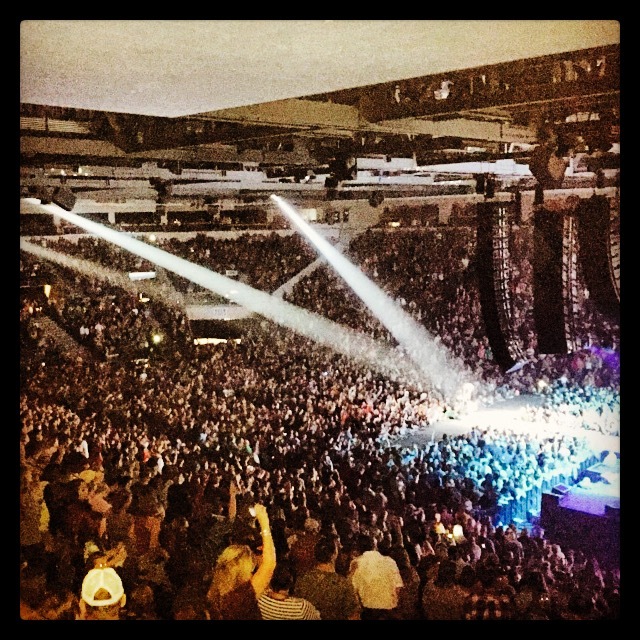 The Jason Aldean concert was the last sold out show at the Arena, where Rick had to “wear many hats” to ensure a smooth day from start to finish. On a typical show day he will meet with people from the show to make sure everyone is on the same page. He then has to make sure the dressing rooms are prepped and prepared while the riggers are setting up the stage/lights/sound system. Up next come the floor sheets. During concerts, Balsiger and his staff will set around 1,200 chairs on the floor for the event. 2014 has been the busiest year for Balsiger booking ice time. Since the ice arena on East 38th and McClelland Streets closed, the only available rink in Erie is JMC Ice Rink and the ice at the Arena. Balsiger has sold more ice time than ever. 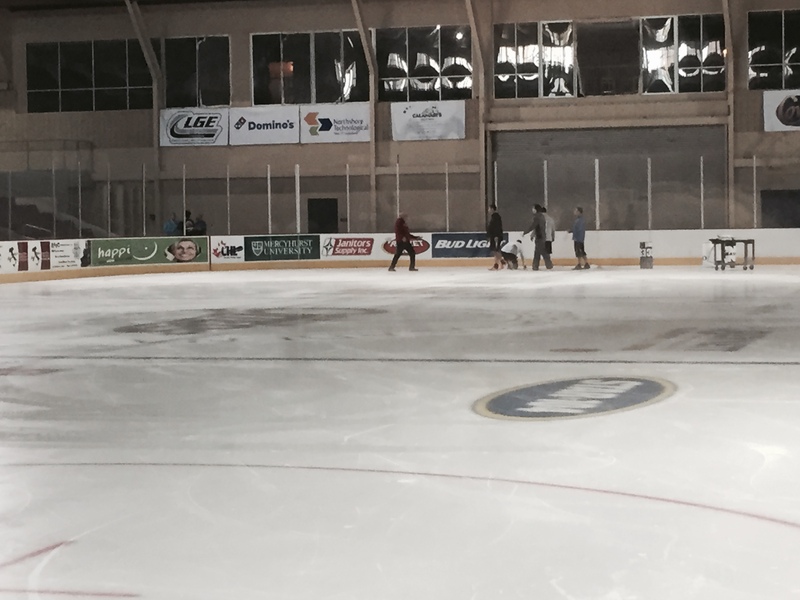 Erie Youth Hockey, high school teams and the Otters are the main teams who use the ice. An increase in ice time means an increase in employee work time. Balsiger and his staff have to spend more time checking the ice because of the increased use. With the $47 million renovation the Arena, an updated system for the ice was installed that is more efficient. Balsiger says his favorite show to see would be the Trans-Siberian Orchestra. He’s seen the show six times and it tops the list as his favorite.